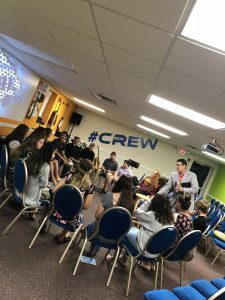 Welcome to the CREW Student Ministry at LRBC. We exist to give students a place to thrive, to fit in, and to explore their own unique talents as they seek to serve Christ. To give students a place where it is OK to just be themselves. Sunday morning, we focus all of our time in Bible study. 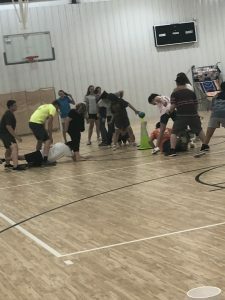 A typical Wednesday night in the CREW will consist of a short game to get all of our students moving and interacting. This experience can range from silly to absolutely absurd depending on the week. Game time is followed by a time of worship that is led by our all student CREW Band. The band is one of many areas in the CREW where our students get to serve. 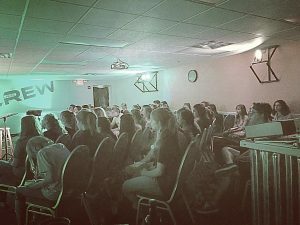 After worship, our students engage God’s word through an interactive lesson from the Scripture. Our ministry team strives to challenge our students with relevant messages straight from the Bible that will impact their lives where they are. The letters in CREW spell out our mission and the commitment of our students. C – Christian: We challenge our students to have their own personal relationship with Jesus, a faith that prompts life change. R – Ready: We desire to help our students see the desperate need for Jesus in the world around them and be ready to do something about it. E – Equipped: In the six years a student will spend in the CREW, we try to maximize their time by focusing on equipping them with the tools to live out loud for the gospel. W – Willing: We understand that fear is part of the challenge that holds a student back from sharing their faith. 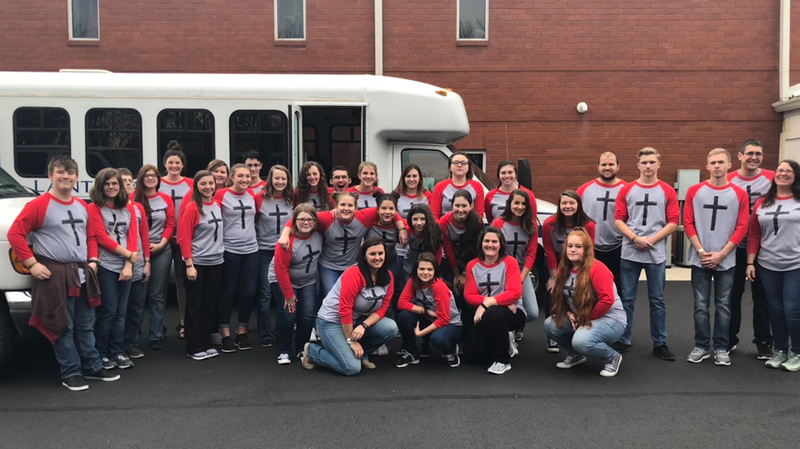 We help our students to be being willing to take the risk by giving them opportunities to serve on mission trips, personal evangelism, and door to door evangelism training. 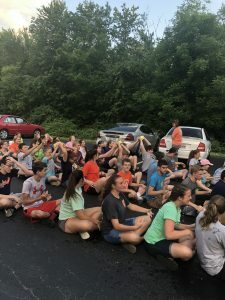 Our student ministry takes several trips throughout the year including one mission trip (normally out of state) to challenge our students to step out of the ordinary and do something extraordinary, summer camps that focus on our personal relationship with Jesus, winter retreats that build bonds of unity in our group, conferences, concerts, and day trips. 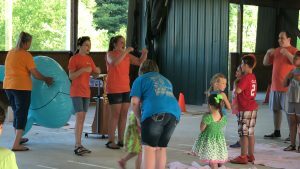 Youth Group VBS is one of our favorite times of the year because we focus intensely on a portion of scripture and daily application for 5 straight days and play just as intently with games such as dodge-ball, noodle hockey, giant slip and slides, mud pits, and much much more. If you or a student 7th – 12th grade are looking for a place to fit in, This is it! If you still have any questions or want more information about the CREW Student Ministry, shoot Bro. Adam an email at StudentMinistry@lrbc.church or call the church office anytime! Our Student ministry meets in the upstairs area in the Gym.